The Temperature Sensors Module is based on the semiconductor LM35 temperature sensor. The Temperature Sensor Module can be used to detect ambient air temperature. This sensor is produced by National Semiconductor Corporation and offers a functional range between 0 degree Celsius to 100 degree Celsius. Sensitivity is 10mV per degree Celsius. The output voltage is proportional to the temperature. 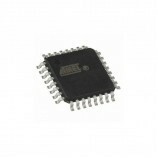 It is used to convert from TQFP 32 to dip 28 prototyping boards. 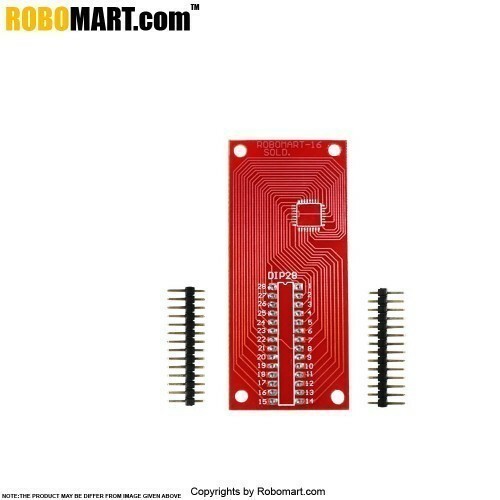 Also Searched as:TQFP 32 to dip 28 prototyping board.